Earlier in December, I completed a Tec 40 class in Vancouver, British Columbia. The course consisted of 3 students; Stuart Werner from Vancouver, Todd Verbeke from Saskatoon, Saskatchewan and Terry Johnson from Port Alberni, British Columbia. The course was also joined by two DSAT Tec Deep Instructor candidates; Gord Murphy from Salt Spring Island, British Columbia and Cliff Cammert from Portland, Oregon. Lastly, we had a recent Tec 45 graduate, Lee Newman from Vancouver, join the program for experience and logistical support. 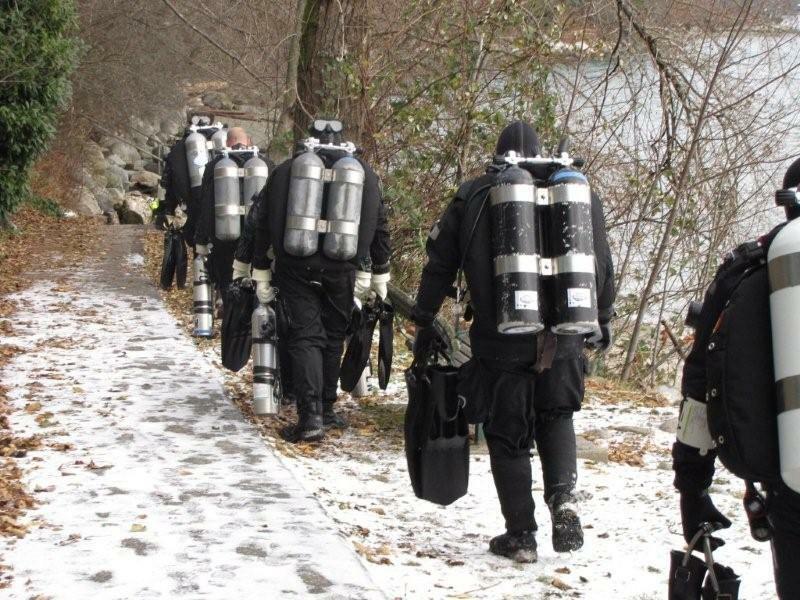 Four of the six divers travelled extensively for the program. Although the students had a general idea of what to expect prior to joining the Tec program, it did not take long for them to realize that there is a lot more to technical diving than just “diving doubles”. After several long water sessions practicing basic technical diving skills, working on proper trim and buoyancy, improving awareness and learning how to handle a variety of “failures”, we prepared for our Tec 40 graduation dive. 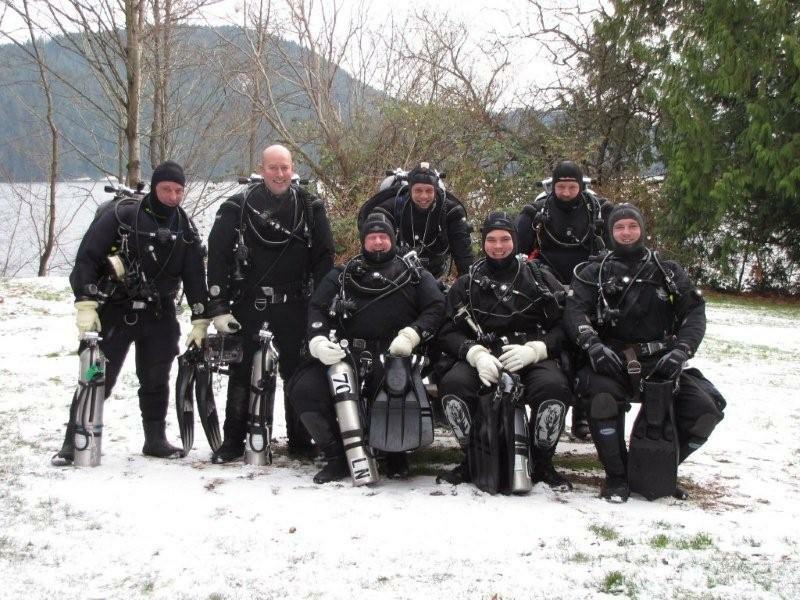 For the graduation dive, the students planned a 120 ft (36 m) wall dive at a popular local site, Whytecliff Park. 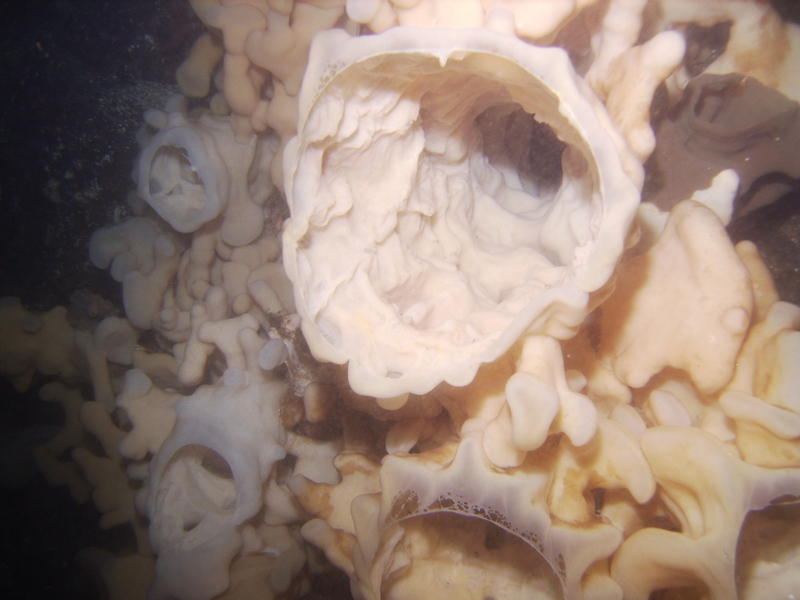 Whytecliff Park is the first marine park in Canada and provides divers with a variety of topography as well as a great abundance of marine life including some awesome deep water cloud sponges. With 30 ft (10 m) visibility and a perfectly executed dive plan, you could feel the excitement from the students as they accomplished their first career decompression dive. 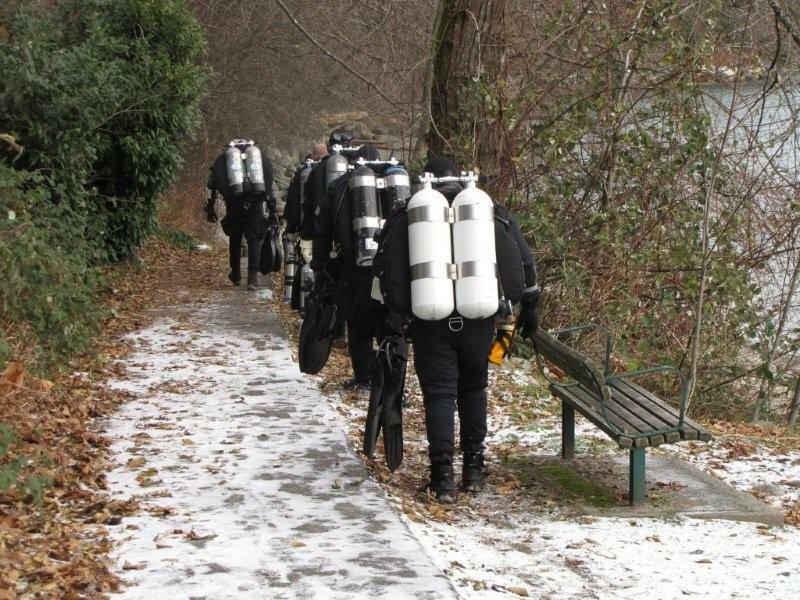 The 6 days of intense training concluded with a shallow, 2 hour long Tec 45 intro dive in 4°C water. We all appreciated the fact that it decided to snow that day and began to question why anyone would schedule a Tec course in Vancouver in December!? Students all reported that they “got a lot more out of the course than expected” and are looking forward to gaining experience in preparation for their Tec 45 training in 2010. Acknowledgments go out to Gord, Cliff and Lee for their contributions to making the program a great success.